A trailblazer in the clean technology industry, Elon Musk has been equated as the inspiration of the Iron Man character in the films to another Silicon Valley icon who wish to die in Mars. 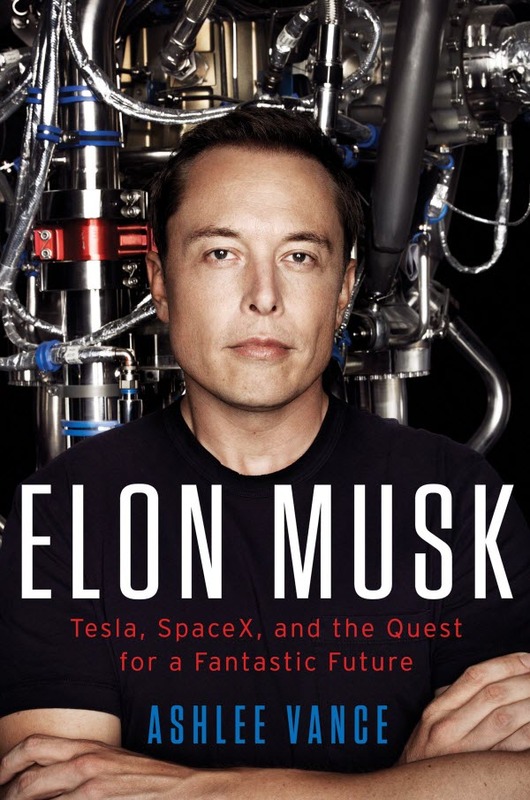 But Ashlee Vance’s Elon Musk: Tesla, SpaceX, and the Quest for a Fantastic Future give readers the chance to fill in the gaps of the multiple images Musk has portrayed in the public with Vance’s detailed and rigorous narration of the visionary’s journey. 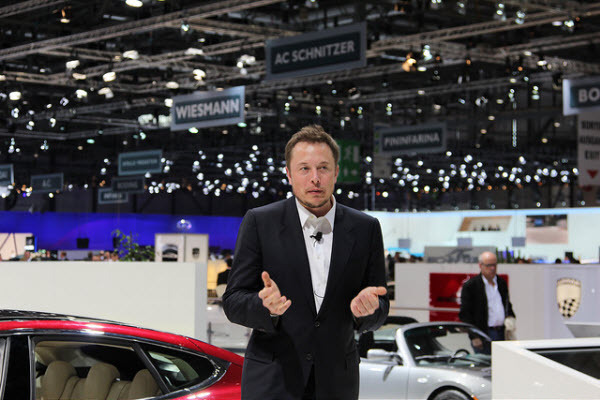 He may not have reached the popularity of the late Apple founder, Steve Jobs, but Musk is on his way there as he continuously changes the automotive, energy, and space industries. Here are 6 key lessons any budding and established entrepreneur may pick up from Musk’s extensive biography to date. A native of South Africa, Musk had to figure out how to get to the US to start his entrepreneurial dreams. When the laws changed, his mother, a Canadian, Maye Musk, was given the chance to pass on her citizenship to her children. This gave Musk the chance to travel to Canada, without much plans before he took off to the US. He could have easily settled in South Africa with his parent’s deeply rooted riches there. Instead, he took off in an unfamiliar territory to pursue his wildest dreams. He was supposed to stay in his uncle’s place in Montreal however, the relative was not in sight when he got there. He had to settle for different jobs for a year just to make a living. There are multiple incidents throughout the book that can highlight Musk’s persistence to pursue his dreams but these experiences even before he turned 18 solidified the Tesla executive as someone who will take every chance and option he can get to get to where he wants to be. As a child, Musk spent most of his days reading books, to the point his brother claimed he can read two a day. In high school, he had exemplary grades in Math and Science but not much in History for he did not believe he needed to learn it. And when he launched his first startup, Zip2, there were barely any employees, which pushed him to live the eat-sleep-work routine for months. This stubbornness in ensuring he makes the most of his time every day sometimes reflect in his body with his sunken eyes and fluctuating body weight. Nonetheless, it gets the exemplary work done. There are several horror stories of working with Musk, from the downright mean to outrageously offensive. But one thing he got right about people is he hired the best among the best. For the first 1000 hires of Tesla, Musk personally interviewed everyone lasting for half a minute to 15, depending on his mood. He searches long and hard for topnotch students in universities or professionals who do exemplary work on industries he is part of. Some of the top employees of his companies’ rivals also jump ship simply because of the company’s premise to change the world: SpaceX aspires to land in Mars; Tesla is making electric cars mainstream; and SolarCity is doing something similar for clean electricity. 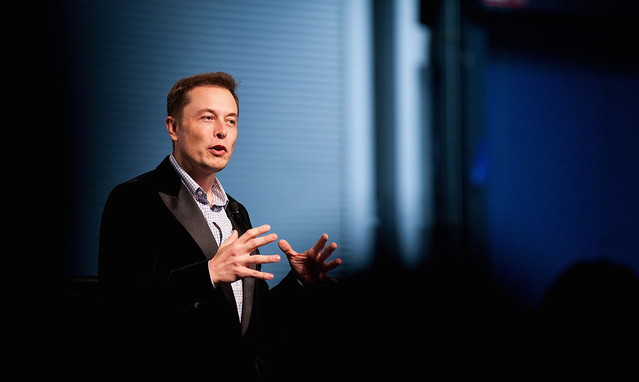 Musk gives the word relentless a different name with his ability to push people at their extremes. The Silicon Valley icon has the tendency to give outrageous deadlines for tasks that are simply too difficult to accomplish even for topnotch people. He is also extremely stingy with money especially when he believes costs can be lowered. This sometimes meant asking people to get costs down from $120,000 to mere $5,000. Even with the impossible prerogatives, somehow, people come through. Several people have been quoted on the book to have spent some of their best days in his companies simply because the team reached feats they never thought possible. This includes SpaceX’s first launch of Falcon1, which after three failed attempts, almost put the company to bankruptcy but still solidified Musk’s image as a visionary. The team behind him spent sleepless nights and scorching heat in Hawaii just to finish the rocket, but even with the worst conditions, they considered the experience as remarkable. While Musk has come to adore the spotlight, he never forgets that sometimes, he still has to get his hands dirty. 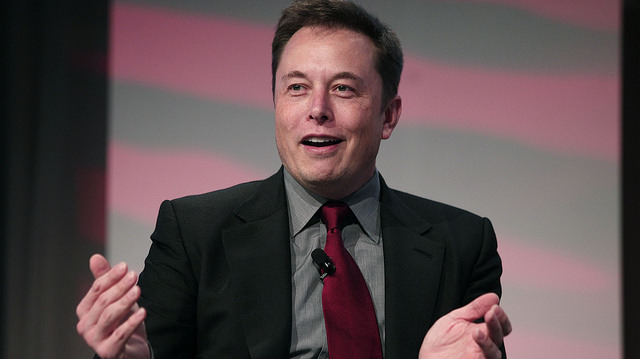 From the start, Musk has always been a hands-on executive, call him micromanager. In the early days of his first startup, Zip2, he personally knocked on doors of newspapers to sell his product. Sometimes, in SpaceX, he gets down to the engineering team not only to oversee operations but personally put in work too. But more than the hard labor, what Musk has mastered is his ability to raise the spirits of his team even in the midst of failure. When the Falcon1 failed for the third time, most of the team became downtrodden having spent the last five years of their life making that rocket. But the executive simply motivates the team to get the work done, focus, and regroup. He does not have time to dwell in his anguish, instead, he transforms it to productive work. This is when his mean and aggressive demeanor comes to play and actually becomes a positive thing. Musk survived through the brink of bankruptcy, divorce, even a near-death disease thanks to his unwavering drive and passion for his dreams. He can give up almost anything, except for his goal to reach Mars. He bends rule when need to be, challenges bureaucracy in industries, and keeps on introducing futuristic elements before the world, even when he may be the first one to do it, and with costly risks. Elon Musk: Tesla, SpaceX, and the Quest for a Fantastic Future is available at National Book Store for P375 ($7.97).